Mumbai Indian's middle order collapse cost them close to 25 runs in the end. 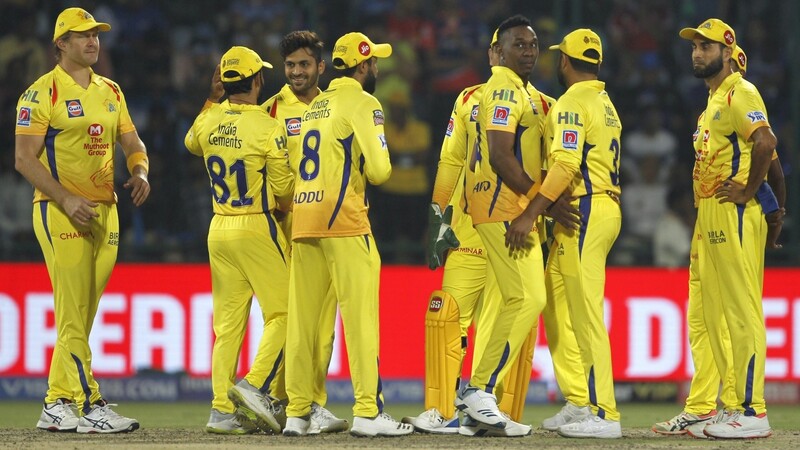 The ninth match of the IPL 2019 saw King XI Punjab (KXIP) host Mumbai Indians (MI) at the PCA IS Bindra Stadium in Mohali, Chandigarh. This was the first home game for KXIP, who came into the match with one win and one loss, as same as Mumbai Indians, who came with a win over RCB. R Ashwin won the toss and chose to bowl first, given the ground’s reputation of being easy to chase. MI started off well with Rohit Sharma (32) and Quinton de Kock (60) making 51 runs in first 5.2 overs. 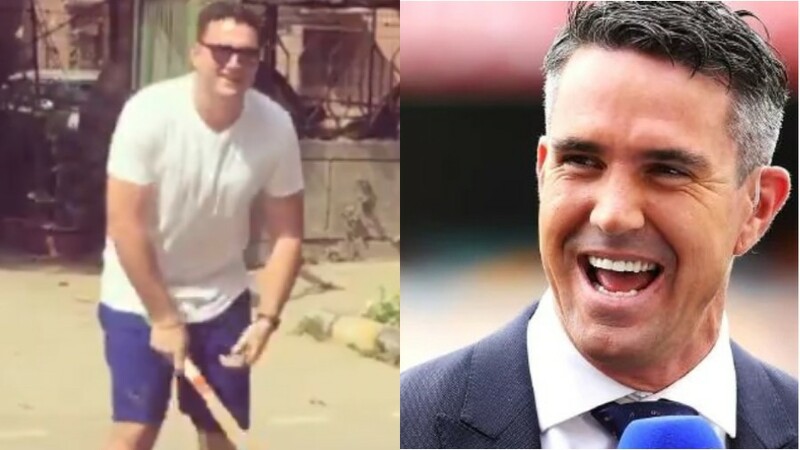 The team was looking at a score of near 200, but the middle order failed to get going with Suryakumar (11), Yuvraj Singh (18) and Kieron Pollard (7), all failing to get going in the middle overs. Again, it was Hardik Pandya, whose 19-ball 31 took MI to a respectable 176/7 in 20 overs. M Ashwin picked 2/25 and was the best bowler of the lot, with Shami and Viljoen picking two wickets apiece also. 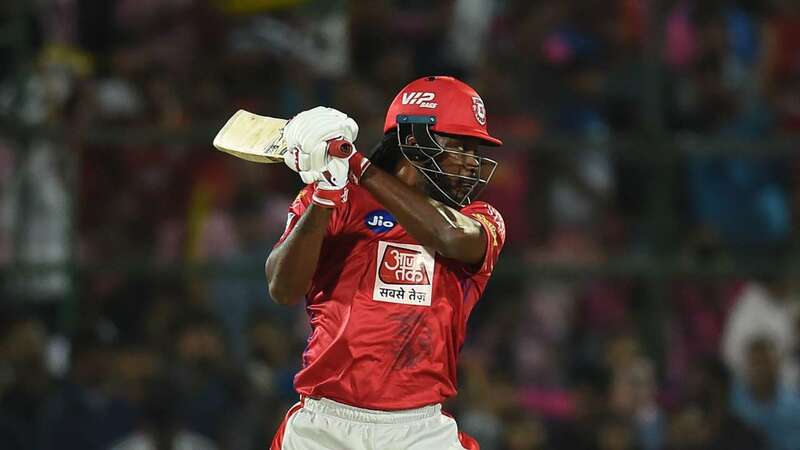 The chase for KXIP wasn’t supposed to be easy with Bumrah and Malinga in MI ranks, but Gayle (44 in 30 balls with 4 sixes and 3 sixes), who became the first batsman to hit 300 sixes in IPL and Mayank Agarwal (43 in 21 balls with 4 fours and 2 sixes) took the game out of the reach of MI bowlers, by providing impetus to the score. This was all held together by wonderful innings by KL Rahul, who remained unbeaten on 71 in 57 balls with 6 fours and 1 six. KXIP won the match by 8 wickets and 8 balls to go. 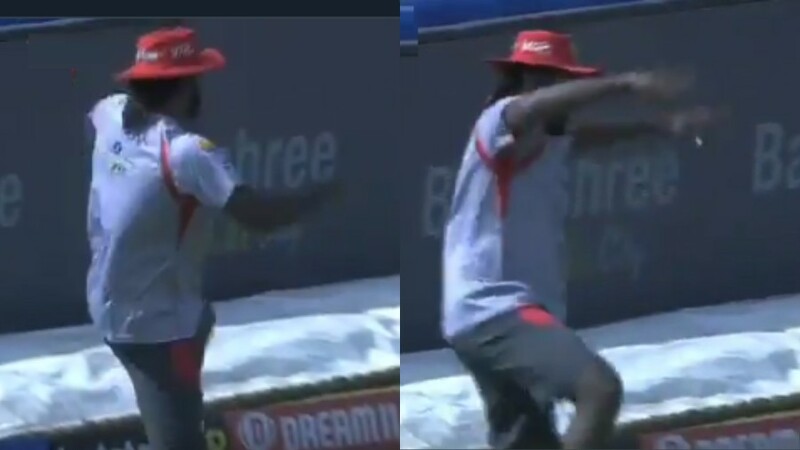 Krunal Pandya picked both the wickets to fall in KXIP innings.